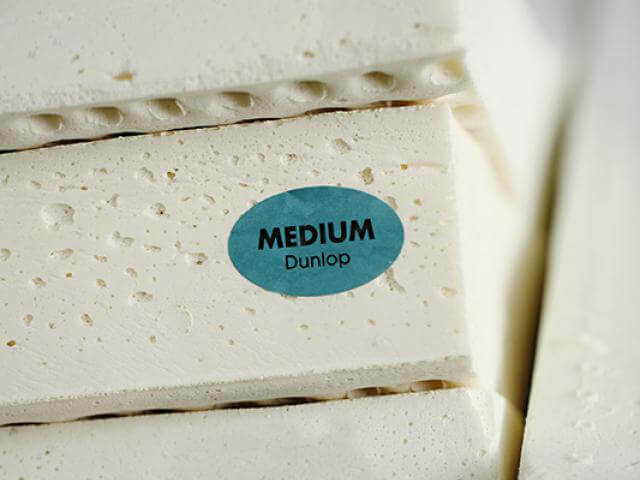 First thing is to choose the needed size followed up by selecting your desired three long lasting Dunlop latex rubber comfort layers. 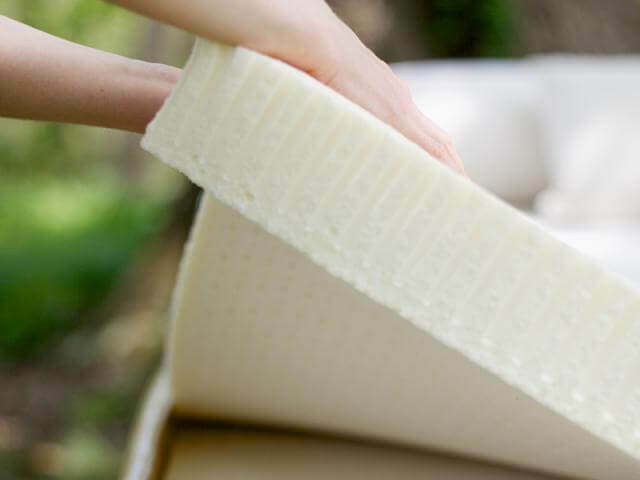 These 3 layers will customize and determine the precise feel of your new bed. 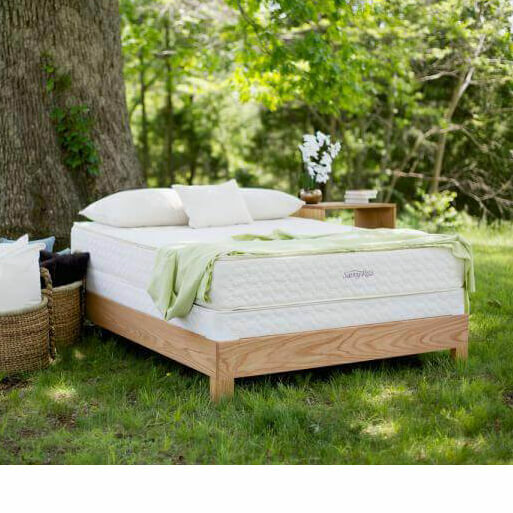 The Serenity is our veru best-selling bed and is more often than not purchased in this configuration: Selected from the bottom up in 3” Firm, 3” Medium, and 3” Soft layering configuration. 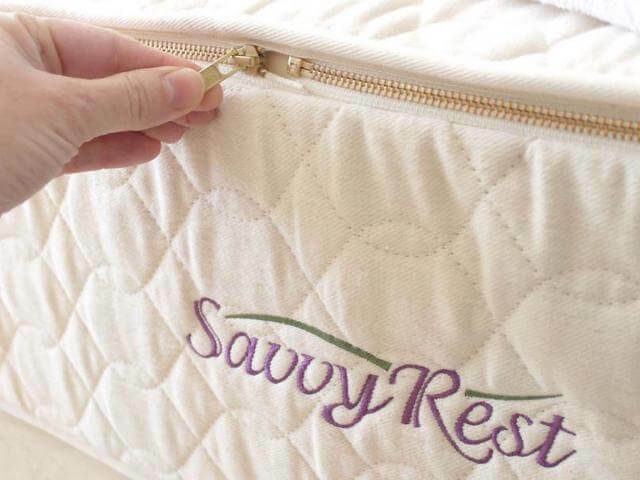 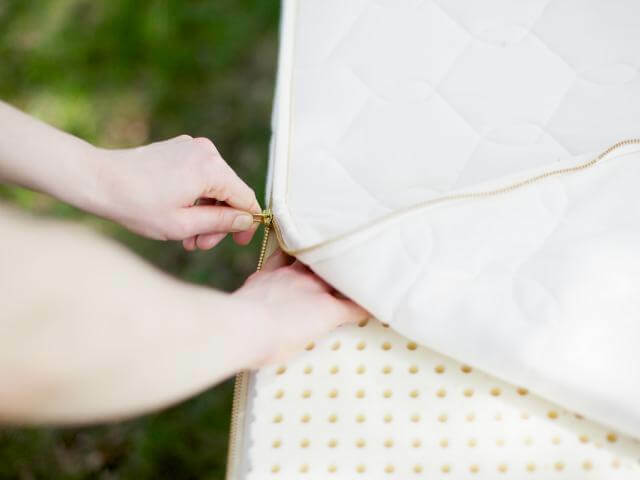 The three layers you choose for your new Savvy Rest Serenity Mattress is up to you. 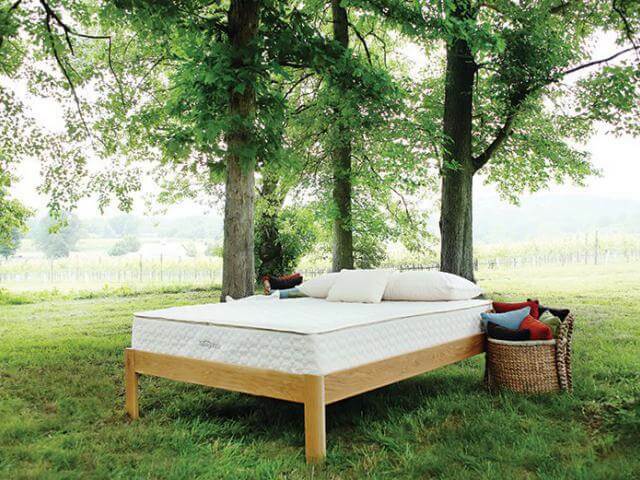 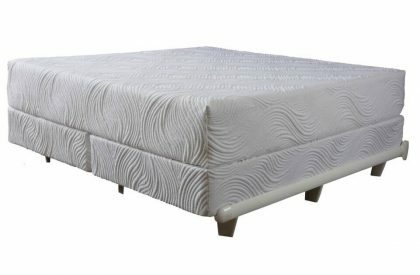 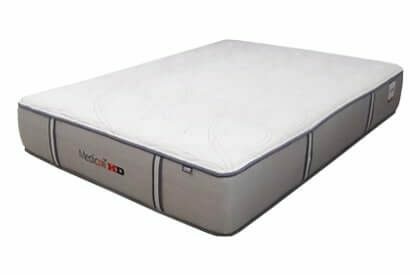 The finished mattress measures a thickness of 10 inches.